The curriculum consists of 12 lessons, each of which features a story by a local athlete or a peer role model and accompanying physical activities, discussion questions, facilitator tips, and healthy snack ideas. The lessons focus on helping girls explore important issues in their lives, helping them to build a positive self-image and motivating them to develop an interest in participating in sports and other kinds of physical activity. The lessons also help girls discover how they interact with the world around them, and aims to empower them to affect change in their own lives and the lives of others in their communities. The objective of the 12 week EmpowerU Mentorship program is to provide adolescent girls between ages 14-18 years an opportunity to participate in a coordinated, ongoing series of high-quality activities and learning experiences that help them to achieve social, emotional, and physical well-being. Girls are paired with a local, female role model and partake in community service projects, physical fitness classes and enrichment activities. They will attain the ability to analyze their own strengths and weaknesses, set personal and vocational goals, and have the self-confidence and self-esteem to create a positive change in their life and the lives of others. 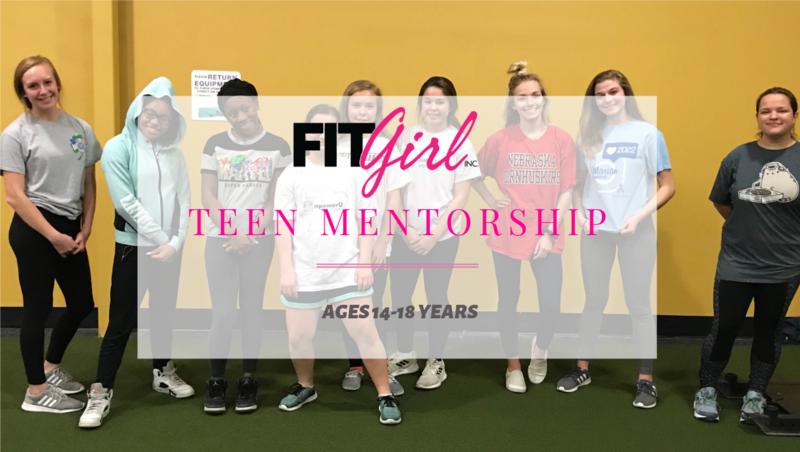 FITGirl, Inc. is empowering young girls to positively change the way they feel about themselves by introducing them to a variety of wellness activities and positive roles models who will help girls develop healthy habits that will set cadence for life. The FITGirl, Inc. Empowerment Summer Camp is held every year at Platte River State Park in Louisville, NE. The three day camp is reshaping the day-camp scene with awesome activities that include yoga, meditation, journaling, hip-hop fitness, kayaking, personal hygiene tips, self defense classes and nutrition with a huge focus on self-esteem, body image and inner dialogue. 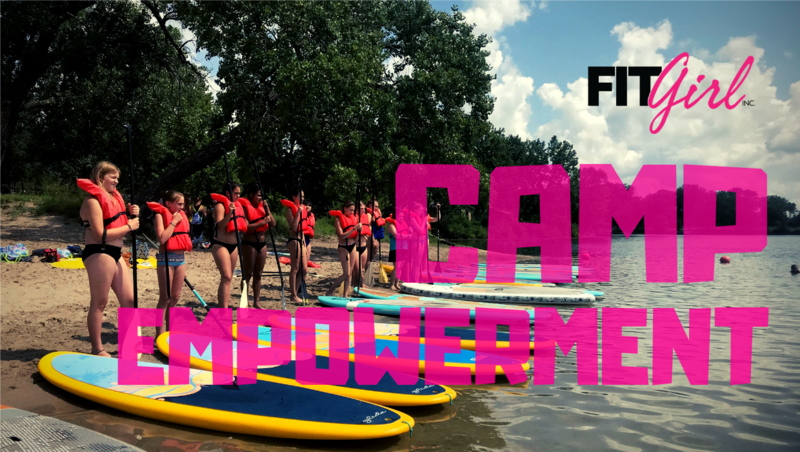 The camp brings together the best wellness trainers and empowerment speakers in Omaha, such as Ninja Warrior, Maggi Thorn and USA Team Bobsled competitor, Nicole Brungardt, who will be competing in the 2022 Winter Olympics.